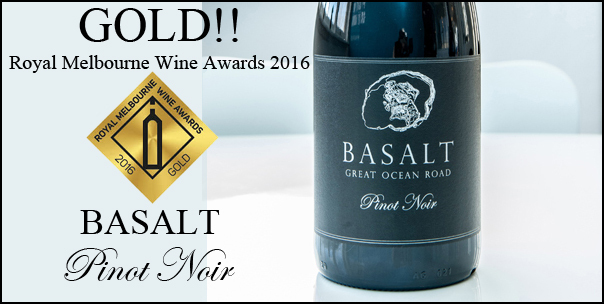 Basalt Vineyard is situated along the Great Ocean Road, 9kms east of the historic village of Port Fairy in south west Victoria. 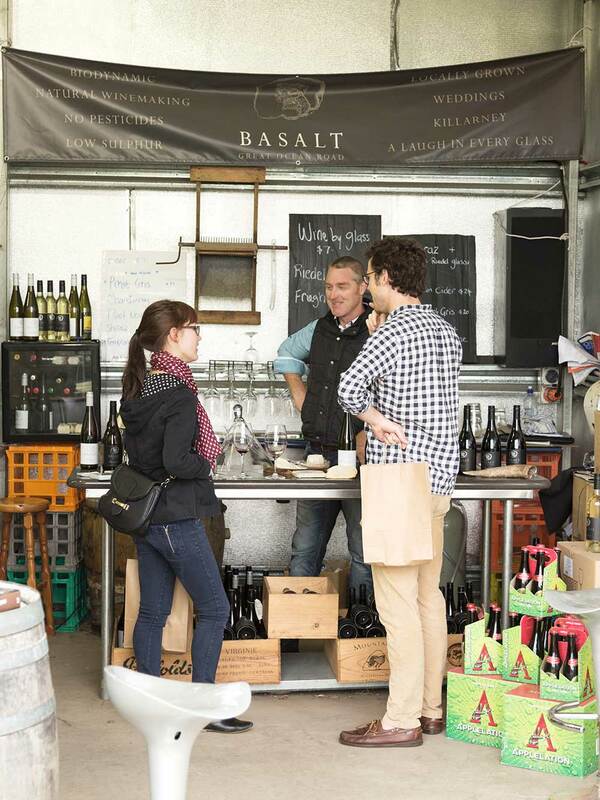 Join us at our rustic cellar door for wine tastings, delicious bar snacks and a tall tale or two! This weekend, relax with a glass of wine whilst you learn more about the ancient art of winemaking. Or recline with some Spanish or French inspired bar snacks.